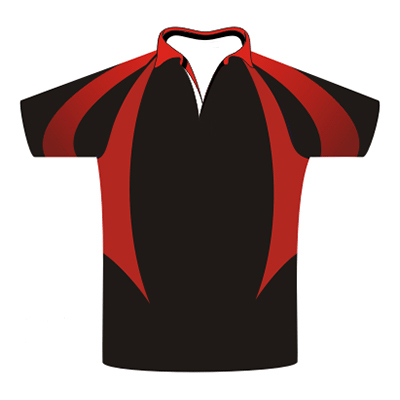 Pioneers and creating original and top notch quality gear, Gags Wear is undeniably a renowned rugby clothing exporter to USA, UK, Canada, Italy etc. 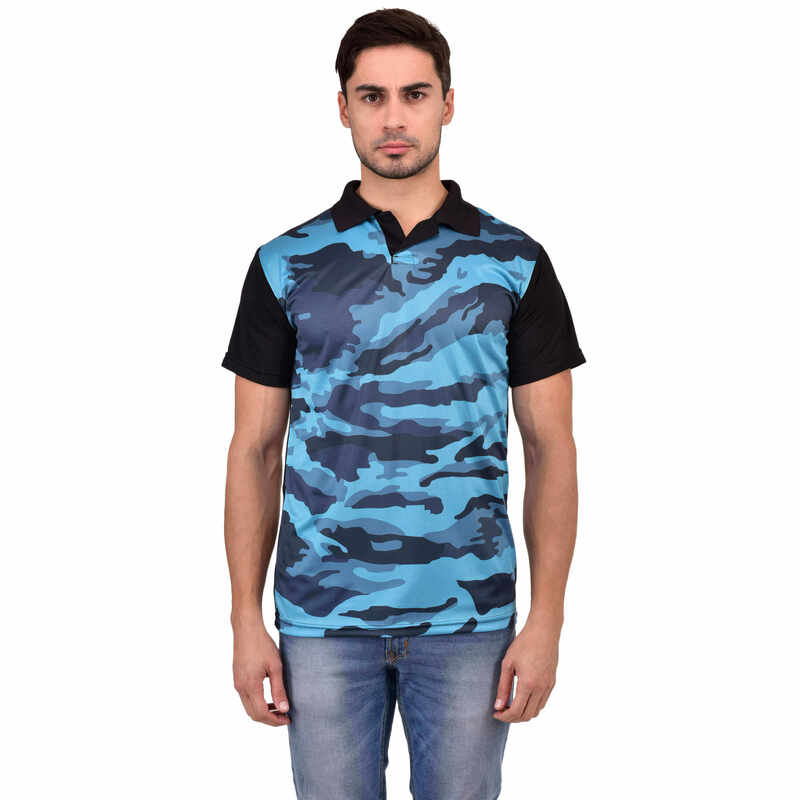 Express your style quotient in these eloquent rugby clothing and turn heads around. 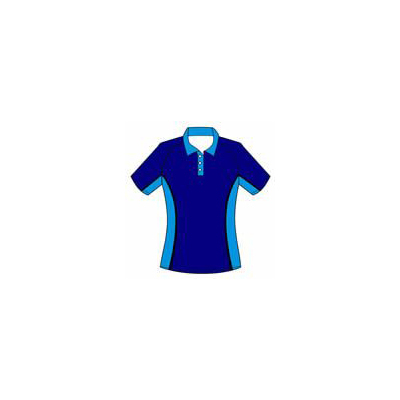 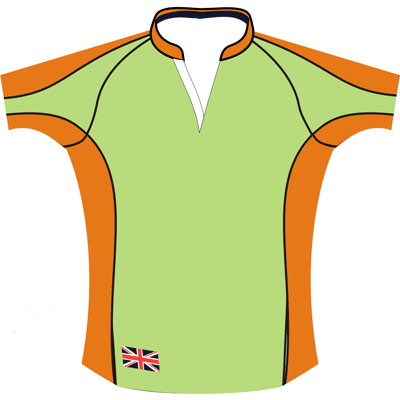 Our rugby clothing come in pocket friendly prices and we leave no stone unturned to satisfy you with the excellent quality material we use to make the uniforms. 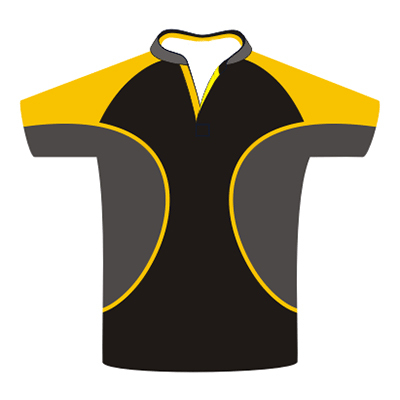 Gags Wears is undeniably the best when it comes to buying rugby clothing in Punjab.